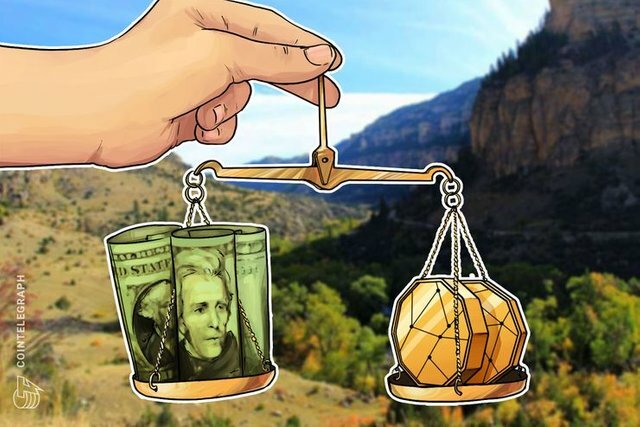 Wyoming legislature passed a bill to allow for the regulation and recognition of cryptocurrencies as money. My perception of the market seems to change everyday. Postivie articles, negative articles. It doesn't matter. I keep getting more and more bullish. Who's with me?